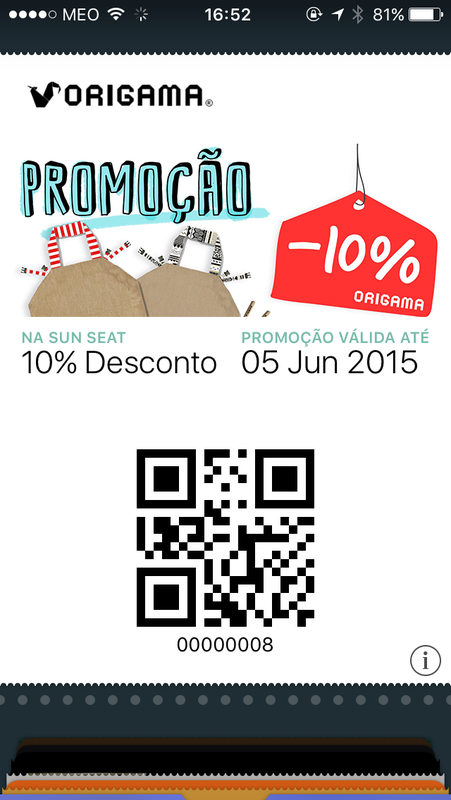 What is the maximum value for maxDistance for Apple Wallet Pass? Go to the campaigns listing called My campaigns. This is the page where you see all of your campaigns. Click on the gift box () icon in the desired campaign. Redeem the pass by typing the number under the barcode. In the example bellow you can read the number 00000008 under the barcode. Just type the number 00000008 in to the input box and click Redeem. 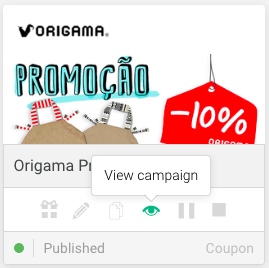 Click on the campaign thumbnail of campaign that you wish to redeem. Click in the Scan button and point the device camera to the pass you with to redeem. By default users that are owners (the user that signed up and created the account) and managers can redeem any campaign. But you can configure the campaign redeem ability per user. Click on the View campaign () icon. 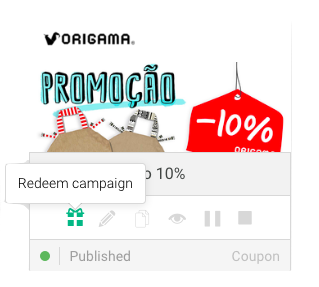 Click on the campaign redeemers () icon. Select the user or users that will be able to redeem the campaign and press Save. Note: Users with the profile of redeemer can only redeem campaigns, then can’t create, update nor delete campaign. Also they can only redeem campaigns to witch they are assigned. Would you like to help improve this documentation?